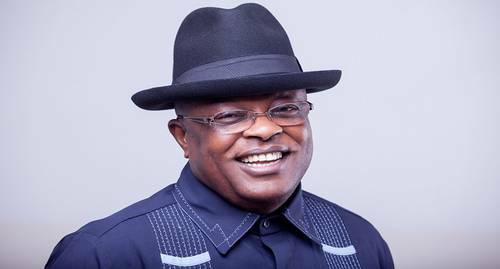 Governor of Ebonyi, David Umahi, has disclosed why he appointed over 1,000 aides on assumption of office in 2015. Umahi, speaking in Egunkwo community, Onicha Local Government Area of the state, on Sunday on the occasion of a special thanksgiving service organised by Caring Heart Vanguards, an umbrella body of graduates that secured appointments in federal Ministries, Departments and Agencies, said he appointed over 1,000 aides in order to tackle the menace of poverty among the teeming youths of the state. The governor, represented by the Secretary to State Government, Dr. Hyginus Nwokwu, said that more than 1,000 political appointees have been engaged by the administration, comprising commissioners, Special Advisers, Special Assistants, Technical Assistants, and Senior Special Advisers. “Since my assumption of office on May 29th 2015, more than 500 Technical Assistants, 400 Senior Technical Assistants, 100 Special Advisers, 50 Senior Special Advisers and 21 commissioners have been appointed. 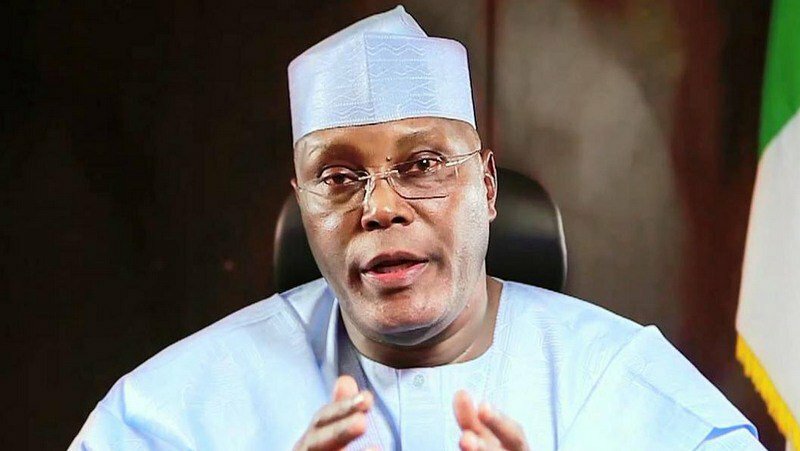 “These appointments were designed to make sure we fight poverty in the land, and also to enable the youths to contribute meaningfully to the development of the State,” he said.